Technologies tend to come and go. They have their place in the sun and then get replaced as something new and better comes along. It’s not often they get a second shot, yet VoIP, which first started to gain attention as a technology to watch back in 2006, is back as a front runner in the hot technology stakes. 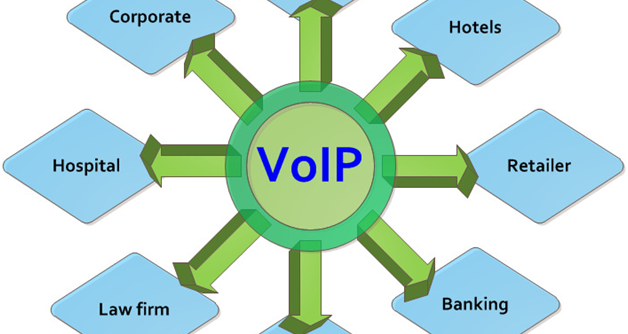 There are a number of reasons why VoIP slowed down after its initial burst of popularity. 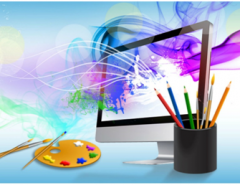 The worldwide economic downturn saw a reduction in investments in new technology. 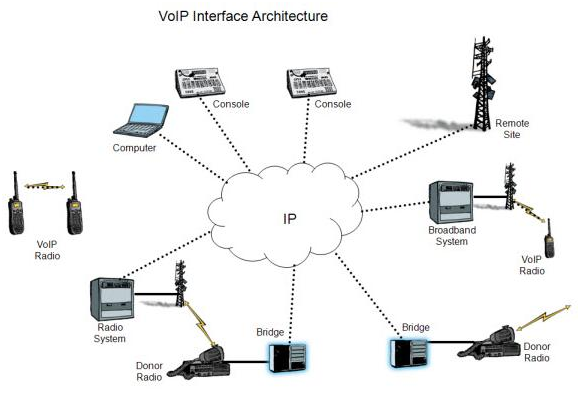 A bigger reason, though, is that for it to fulfil its full potential VoIP needed other technologies to catch up. While you can use VoIP over copper broadband circuits, it can only cope with a relatively small number of users. 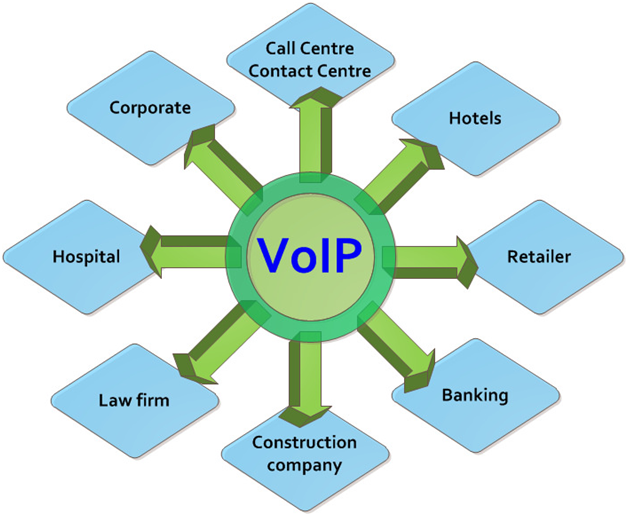 However, with the wider availability of fast and affordable fibre connections in recent years, VoIP becomes a more attractive proposition. You can now have more users and call reliability, and clarity is much better. Wider availability of fibre networks also means that wholesale voice termination providers like https://www.idtexpress.com/ are also able to offer lower rates, making the market more competitive. Another reason for the boost in interest in VoIP is the savings it offers. Switching to an IP-based system can shave between 25 and 30 per cent off phone costs. As businesses are under pressure to be leaner and more efficient in their day-to-day operations, savings like this are an attractive proposition. 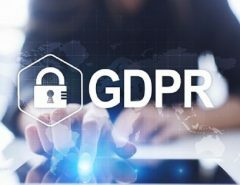 VoIP systems also offer sophisticated logging and reporting, so it’s possible to accurately track how and where your communications budget is being spent. Another driving factor is the growing adoption of remote working. Employees still need to keep in touch with customers and suppliers when out of the office. However, calling from a home phone or mobile is not a satisfactory solution. Using VoIP allows the business to divert calls from an office number to a mobile as well as allow calls to a main number to be diverted to any number of remote locations. It also allows the addition of other technology, like video calling. This enables things like weekly meetings to be held without all the members of the team needing to travel to the office – another cost saving. Given all of the advantages that it offers, it’s not surprising that VoIP’s time has come.